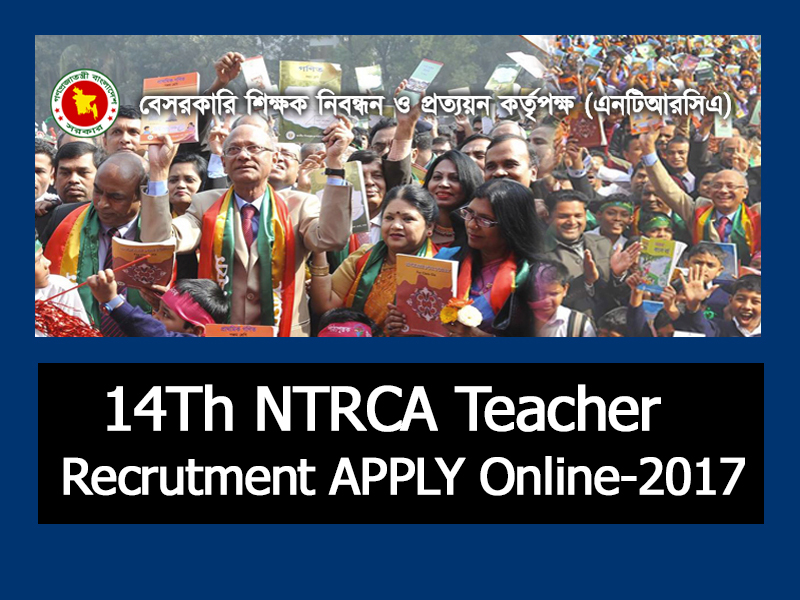 14th NTRCA Teachers Registration Apply Online 2017 opens for School and College Level. Both Level Online application date are same days. School and College Section Examination Date also announced. 14th Non-Government Teachers’ Registration & Certification Authority (NTRCA) Application Process in Online . 1. 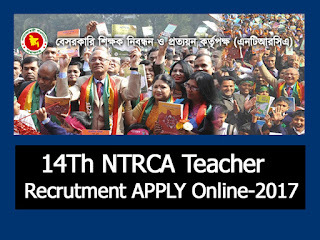 14th NTRCA Teachers Registration all interested applicant must Apply Online on http://ntrca.teletalk.com.bd/home.php. 2nd SMS: NTRCA <Space> Yes <Space> PIN Number sent to 16222. Reply Message, Your registration was done and you will get User ID and password. College: Preliminary Test of College will be held on Friday 25 August 2017 03:00 P.M to 04:00 P.M.
College: Written Test of College will be held on Saturday 09 December 2017 09:00 A.M to12:00 P.M.